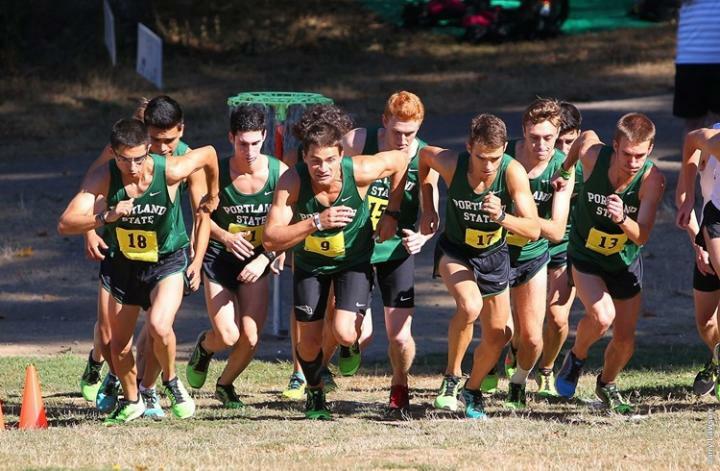 Recovery: 90" after each rep.
A straightforward 5K specific workout designed for the Portland State University 5,000m & 10,000m runners. The reps were run at 3K pace effort with a 1-to-1.5 work to rest ratio. This is one of those put your head down and grind workouts, much like a 5,000m race. And young college men being what they will, the final 400m of the session became a friendly competition for that week's bragging rights — despite coach's wishes.